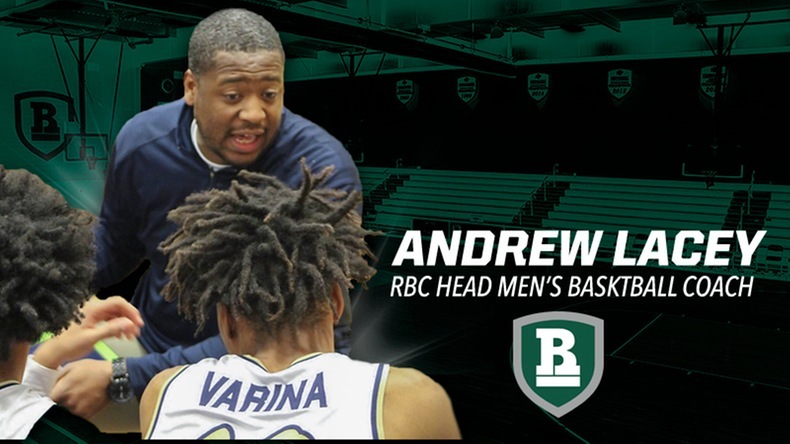 Jason Newkirk has been named as the Video Coordinator / Graduate Assistant for the Milwaukee men’s basketball program. Newkirk comes to Milwaukee following last season as the assistant coach at Colby Community College in Colby, Kansas. In his only year, the Trojans went 20-12 and advanced to the quarterfinals of the NJCAA Region VI Tournament. Prior to his stop at CCC, Newkirk spent three seasons in Charlotte, N.C., as the head men’s basketball coach and director of basketball operations at the Standard of Excellence Post Graduate Academy (SOE). While there, he was directly involved in character building and player development for the postgraduate players from the inaugural season on. He was an integral part in helping develop each of his student-athletes, who continued on to play at the NAIA, DI, DII, DIII, and JUCO levels. In addition to Newkirk’s experience coaching postgraduate basketball with SOE, he spent 10 years with the Chicago-based Full Package Athletics AAU program. His responsibilities included skill training (Grades 4-12/collegiate and professional athletes), coaching teams and running camps. Newkirk grew up in South Carolina. His college playing career included two seasons with the Raiders of Oakton Community College (Ill.). He spent his final two campaigns at Olivet Nazarene University, where he graduated with a degree in marketing management.